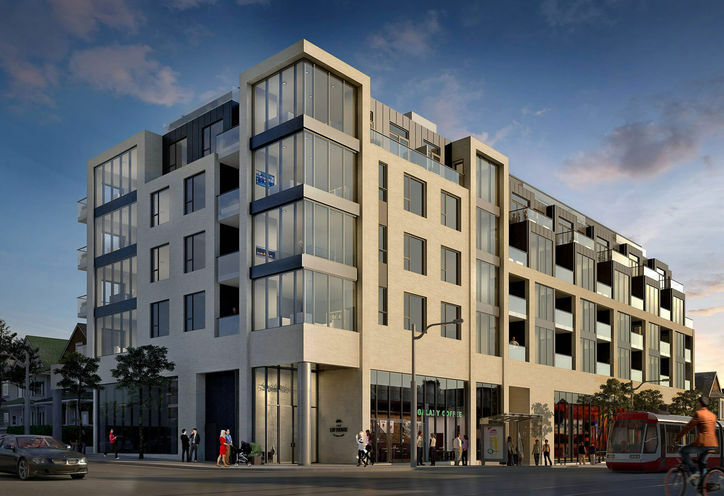 The Lofthouse Condos is a New Condo development by Grid-Developments located at Logan and Gerrard E, Toronto. 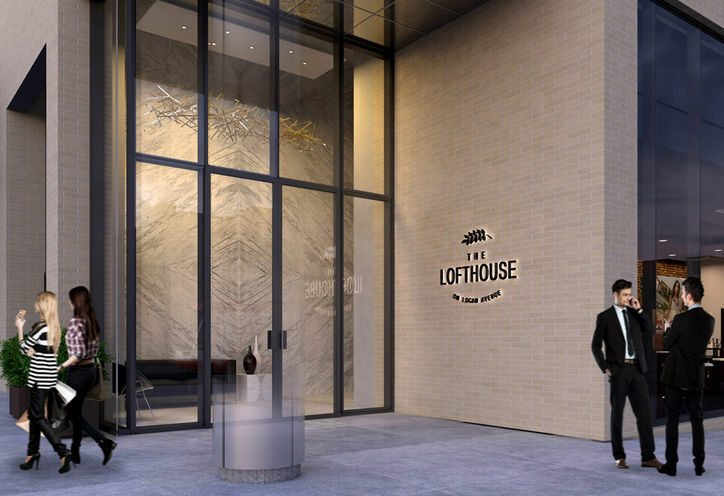 The Lofthouse on Logan Avenue is a boutique style condo coming to Toronto's Riverdale. Grid Developements brings a striking condo that will only be sublime by working with George Popper Architects and Andrew Pike Interiors. The Lofthouse really stands apart from other Toronto condos by offering large bedrooms that provides the perfect space. Residents can also enjoy the outdoor space and yoga studio. 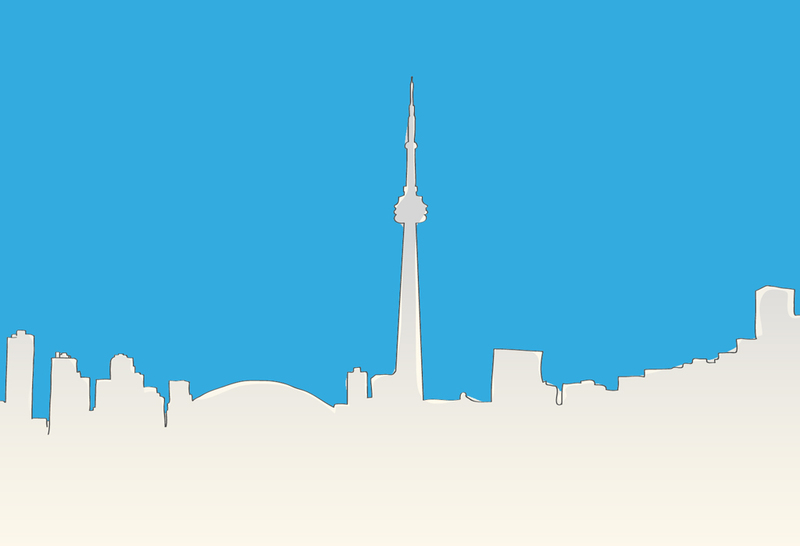 The Lofthouse has a perfect 100/100 Transit Score to get residents around the city simply. The downtown core can be reached by car in under 10 minutes and transit under 30 minutes which is perfect for commuters and late night entertainment lovers. Right in the mix between Riverdale and Leslieville, The Lofthouse is surrounded by historic character, quaint streets, and delightful culture. Many lovely parks nearby bring residents a place to relax and play such as Withrow Park and Riverdale Park East. A wonderful neighbourhood for those who love Arts & Culture at The Danforth Music Hall, The Opera House, numerous art galleries, and theatres. Logan and Gerrard is perfect for all ages with reputable schools, parks, and exceptional eateries nearby. Gaz cooking is not good! Cannot comment, have not received any more information. The Lofthouse Condos is a new Toronto Condo in the North Riverdale neighbourhood by Grid DevelopmentsP0RPO.